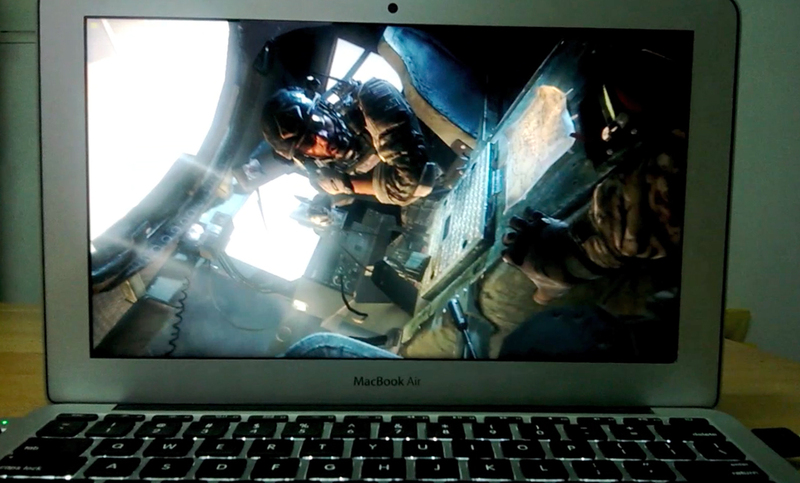 While MacBook Air is not designed for gaming, it is impressive to see that this little machine is able to handle intensive games such as Modern Warfare 3 on high settings smoothly. Thanks to the latest Haswell microarchitecture. I got 50 fps on average and 30-145 fps minimum and maximum when playing Modern Warfare 3 on MacBook Air 2013 with high settings and 720p resolution. Again, quite impressive for a machine that is equipped with just Intel Core i5-4250U processor, 4GB RAM and Intel HD 5000 IGPU. 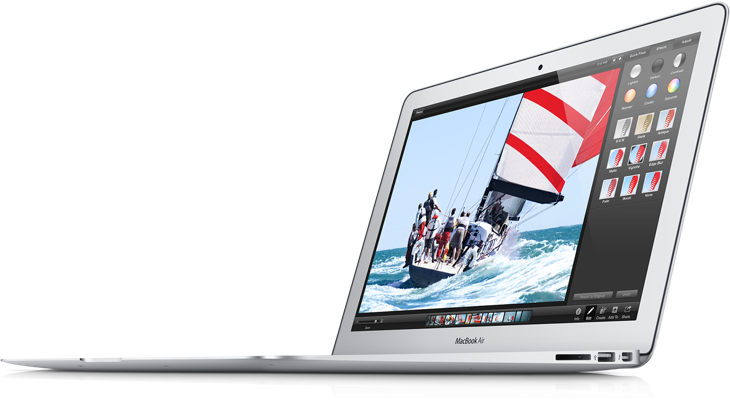 As you all know, Apple has released the new MacBook Air this year in June. The design doesn't seem to change much from the previous MacBook Air models, but there are a few upgrades on the inside. The new MacBook Air now has a Haswell microarchitecure compared to the previous model which uses Ivy Bridge. 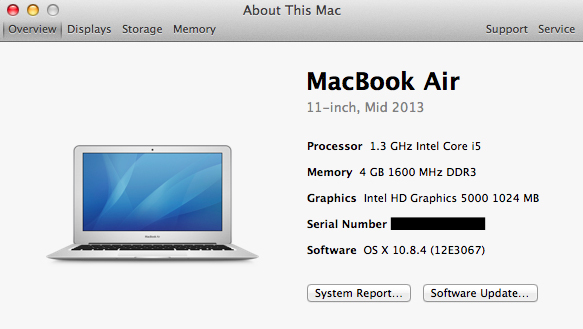 It also has a 128GB SSD storage, 4GB RAM, Intel HD 5000 IGPU and Intel Core i5-4250U CPU for the base model. The Haswell processor in the new Air promises to give better performance along with a better battery life. The base 11-inch Air now can last up to 9 hours compared to the previous model, which can only last up to 5 hours. On top of that, the Intel HD 5000 IGPU and Intel Core i5-4250U give performance boost around 15-30% on the new base model, a noticeable difference especially in gaming. As for top clock speed, the 1.3 GHz Intel Core i5-4250U CPU can Turbo Boost itself up to 2.6 GHz if required. Although the Turbo Boost frequency is the same as the previous model (2.6 GHz), it means nothing as having Haswell microarchitecture on-board means it is undoubtedly faster. So, how well does the new MacBook Air handle gaming with all of these hardware upgrades? I made some test videos using two video games, Call of Duty 4 and Mirror's Edge to find out. Check out the videos that I made below. All the games ran on the MacBook Air with medium to high settings and with 720p resolution. 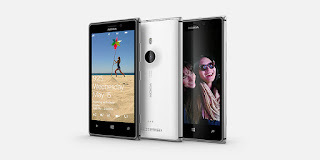 Nokia Lumia is probably best known for its PureView technology and the feature is further enhanced in the latest Lumia flagship smartphone, the Lumia 1020, which also includes a monstrous 41 megapixel camera. Now, as you can see in the commercial below, Nokia uses Lumia 925 as a comparison to the iPhone and it mainly highlights the camera quality between these two smartphones. Although Nokia arguably has the best mobile camera technology in the market today, is that enough to sell Lumia devices and outsell the iPhone ? Internet access, apps, microphones and cameras are some of the popular features come equipped with most smart televisions nowadays. 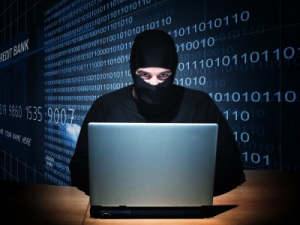 However, with all these features included, there is one reason why you should worry; hackers attack. 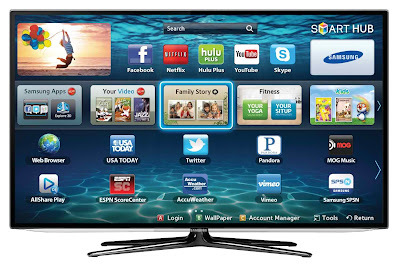 Recently, researchers at ISEC discovered security hole in Samsung Smart TVs that enabled hackers to access the TV's camera without you even noticing. This means, while you are watching your favorite shows, someone probably have been watching you too. 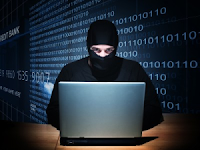 They are also able to redirect victims to malicious website to steal information. Thankfully, the security hole now have been patched by Samsung after researchers at iSEC Partners informed the flaws. Researchers said, "If there's a vulnerability in any application, there's a vulnerability in the entire TV" and although Samsung already push a software update to fix the bugs to all affected TVs, they remain skeptical whether it is perfectly secure because hackers can always find another way in the future. Of course, when you feel paranoid, you can always cover the camera with duct tape. 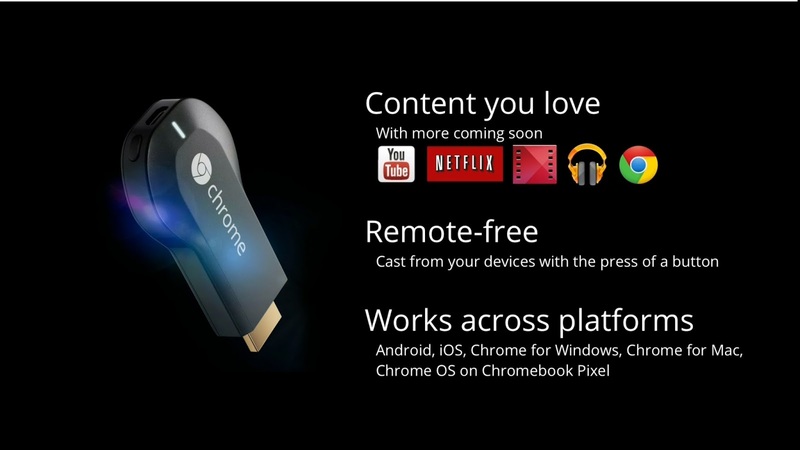 Google just announced Chromecast today, a little device that allows you to stream media right on your TV. Interestingly, just after a few minutes of the announcement, Chromecast is already available on Google Play for just $35. 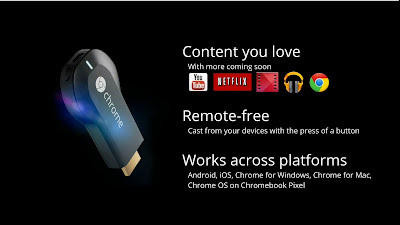 Chromecast puts the Internet on your TV and allows you to stream content from your smartphone, tablet or computer directly to your TV by using an HDMI port. Hmm, sounds a little similar to Apple TV but at a cheaper price. Google also announced that SDK developers will be able to code apps for more functionality. The device runs a simplified version of Chrome OS and is compatible with iOS, Windows, OS X and Android operating systems. 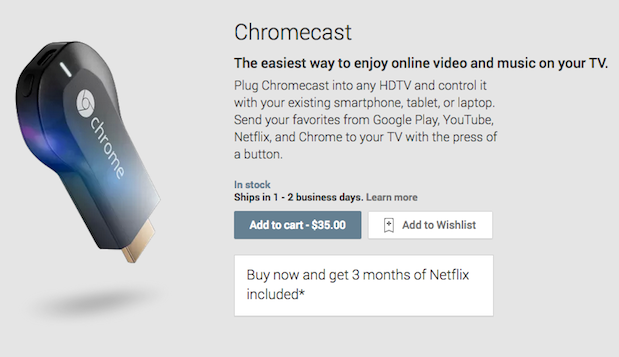 You can buy Chromecast by visiting the link below. 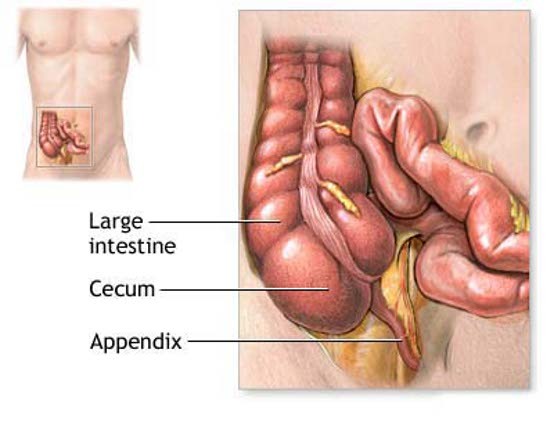 Appendix has always been thought to be the only organ in human body that has zero function. However, after a very long time, a group of scientists from Duke University Medical Centre finally discovered what they said to be the true function of the organ. Turns out that the appendix acts as a bank for a good bacteria that is useful to reboot the gut during cholera or other digestive infections. 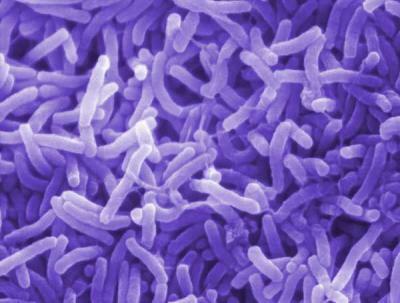 Scientists said, during cholera infection, bacteria that is essential for digestion will be destroyed, this is where the appendix will deploy the good bacteria that is stored to replace the dead bacteria. Although this idea has been believed for a few years now, scientists at that time just didn't have enough research and evidence to support it until recently. We all know that current smartphones like the iPhone and Samsung Galaxy S4 are controlled by touch, gesture and eye movement. But how about your mind? 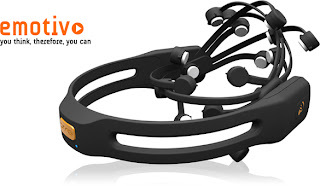 Well, it is possible, at least in the future because recently this year, Samsung teamed up with wearable computing expert, Roozbeh Jafari from University of Texas to translate thoughts into computing tasks using an electroencephalogram cap. 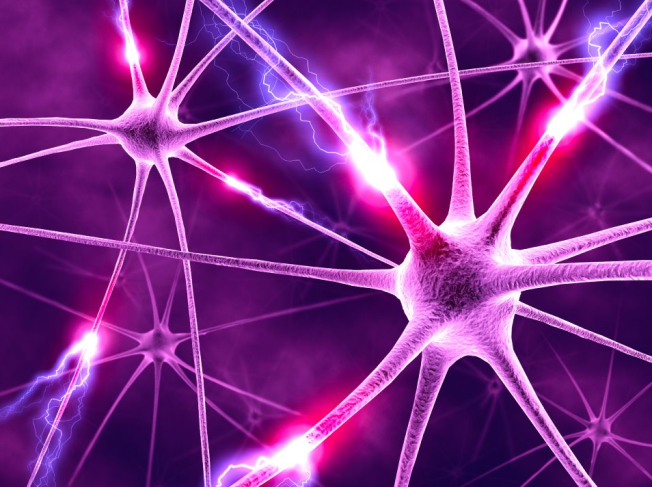 The electroencephalogram uses electrodes to pick up the brain's electrical signals. Turns out that these signals have repetitive patterns when a subject come in contact with visual stimuli such as opening applications. However, right signals need to be separated correctly in order to accurately control the device and that is one of the main challenges that they faced. Insoo Kim, who is a Samsung's lead researcher on the project said "several years ago, a small keypad was the only input to control a phone. 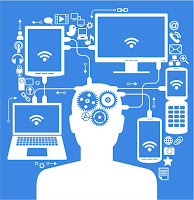 But nowadays, users can use voice, touch, gesture, and eye movement to control and interact with their smartphones. Adding more input will provide us with more easier and richer ways to interact with devices." There is a demo video that shows a subject using an electroencephalogram cap controls a Samsung Galaxy Tab by just using thoughts. 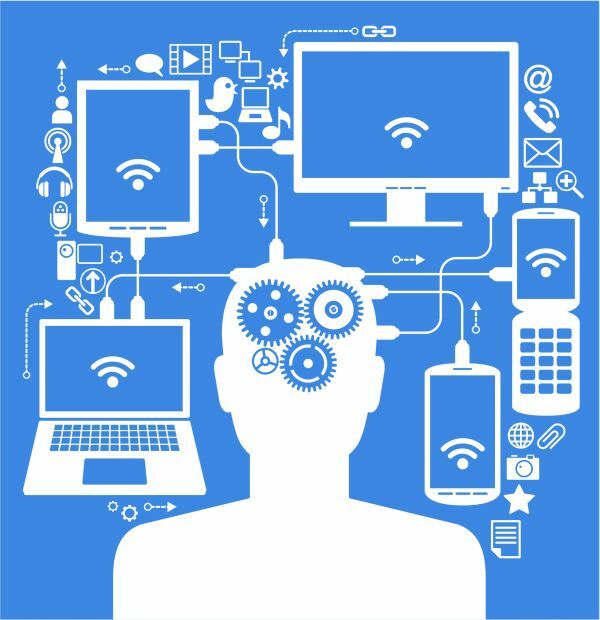 It is mind-blowing that you can actually think what you want to do on your device and it happen onscreen. How cool is that? Although there are some mind-control devices already available to consumers out there such as the Emotiv EPOC, the functionality is still very limited and you still need to use your fingers sometimes. 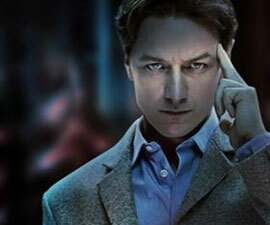 As for Samsung, they want this technology to allow users to fully control their devices with just thoughts. Nevertheless, this project is still in the early stage so don't expect to see thought-controlled smartphones in the market soon. As of now, the system that Samsung developed has around 80%-95% accuracy. When it is ready, there will be a lot of potential uses of this technology, such as helping disabled people use mobile device. We hope to see this technology to be implemented in smartphones and tablets in the future, without that clunky headset of course. Scientists at Boston have developed micro-particles that can be injected in the bloodstream and oxygenate your body. This technology is called Injectable Oxygen and it will keep you alive without you even breathing and without any help from your lungs. 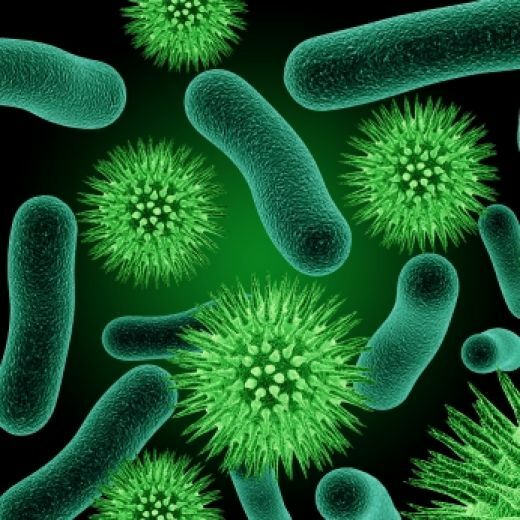 These micro-particles contain oxygen in layers of lipids and each particle contains up to four times more oxygen than each of human red blood cells has. They are then suspended in liquid in order for them to be injected in the bloodstream. This technology is so useful because you don't have to breathe at all for as long as 30 minutes and perhaps even longer in the future. There are a lot of great uses with this technology. 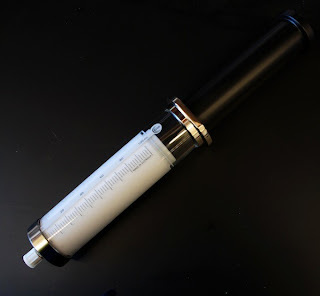 Just imagine, you can go scuba diving without carrying an oxygen tank. 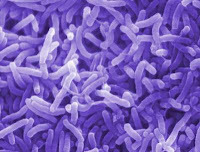 It will also help doctors to keep patients alive in the event of respiratory failure. 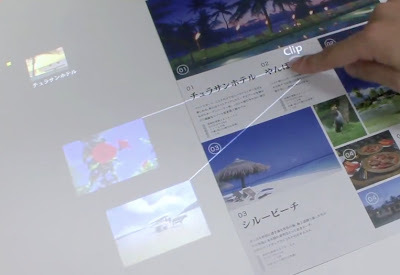 A Japanese company, Fujitsu, has developed a technology that is able to detect what your fingers touch in the real world and is able to turn any surface into a touchscreen. As you can see in the video below, one can interact with information that is on the piece of paper by using only fingers and gestures. Plus, it is also capable of working on a curved or uneven surfaces. Spokesperson from Fujitsu said that the technology consists of a webcam, a projector and a sophisticated image processing algorithm. This technology is however, still at the prototype phase but Fujitsu is planning to develop a commercial version somewhere around 2014. Kirobo, a little robot that was built in Japan, is scheduled for launch at the ISS on August or September 2013. This advanced humanoid robot that is able to converse with humans, will take part in the first robot-to-human conversation in space. Measuring at only 13.4 inches tall, Kirobo also comes equipped with state of the art voice recognition technology, natural language processing, facial recognition, a camera and an emotion sensor. Yorichika Nishijima, the Kirobo project manager said, "Russia was the first to go outer space, the U.S. was the first to go to the moon, we want Japan to be the first to send a robot-astronaut to space that can communicate with humans". Interestingly, when asked what its dream is, Kirobo responded, "I want to help create a world where humans and robots can live together". 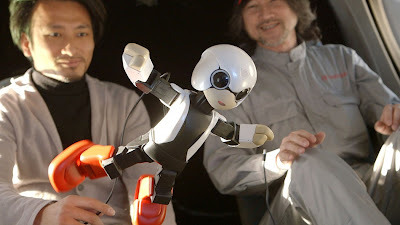 The project team chose the name "Kirobo" from more than 2,452 entries submitted by interested fans of the project. Kirobo's name comes from a combination of the Japanese word for hope, "kibo," and the word "robot." Following the trip, Kirobo is expected to return back on Earth on December 2014. Atomic Fists © 2015. All Rights Reserved.